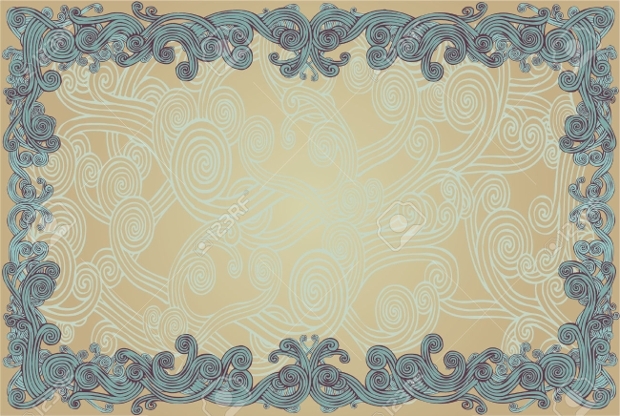 Border designs provide the perfect frame to showcase your images. You can also use borders to frame your text and make it more captivating. 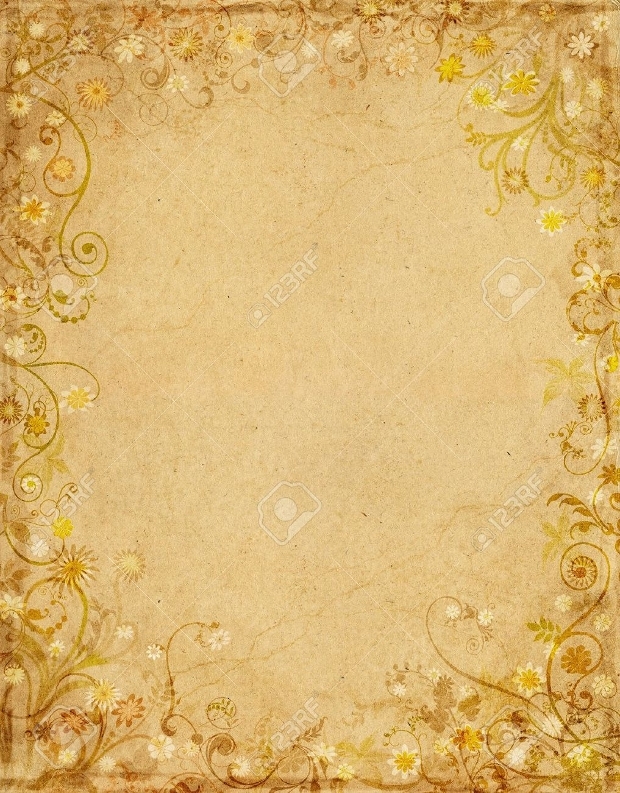 You can use this template to frame your pictures, business cards, certificates, or invitation cards; just ensure that whatever design you choose it complements what you are trying to frame. 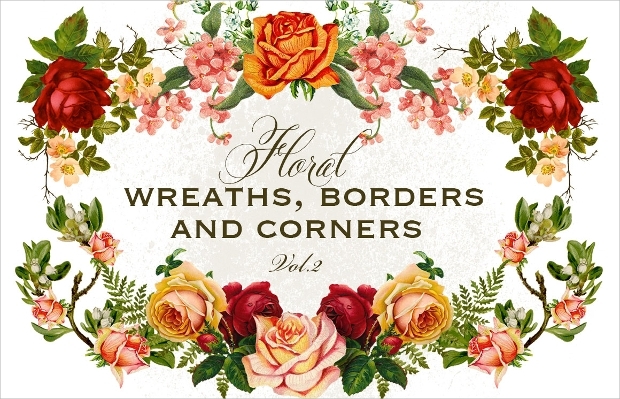 Whether you prefer floral, vintage or abstract, in this list there are eye-catching yet elegant border designs that will make your image stand out. 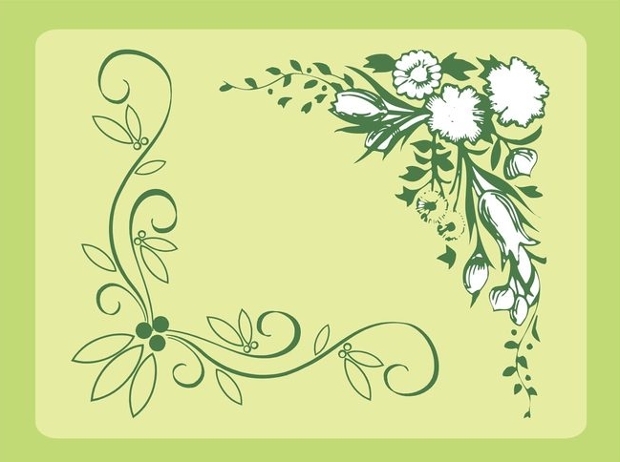 Flower border designs are perfect for adding a touch of elegance to your notepad, photos or PowerPoint presentation. 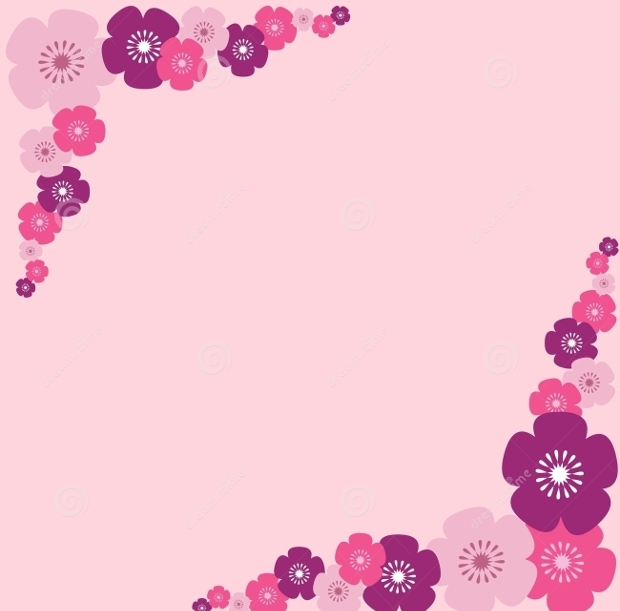 From roses, daisy, hibiscus to Hawaiian floral designs, these templates add color which creates brightness to your theme. For those looking for a subtle look go for those with a simple flower on one side only. 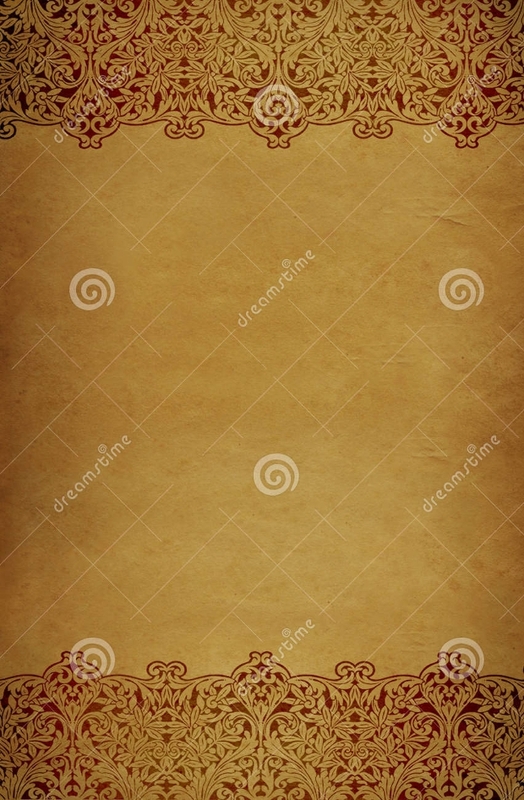 If you are looking for aged border designs, then go for those in grunge style. Grunge border designs are timeless and provide a stunning set of frames. What makes them interesting is that they feature uneven edges and faded style which gives an organic feel to your frames. If you need border designs that capture a lot of attention, then geometric are perfect for you. The bold patterns tend to mix with subtle shades resulting in frames that are bright and stunning. They come in a color that complements most designs making it easy to blend the patterns with photos. 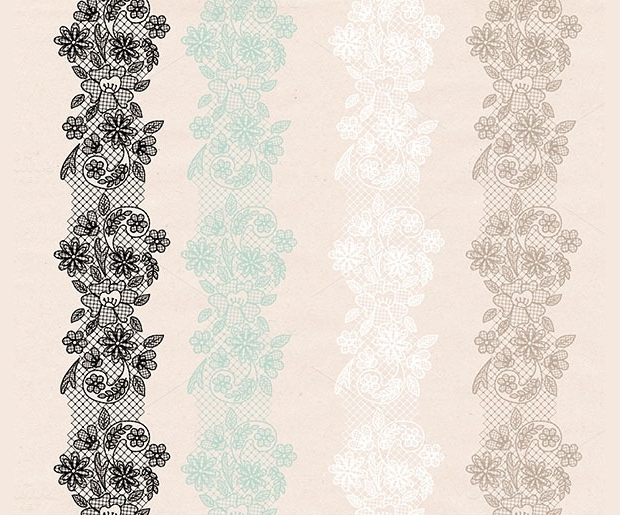 Whether for projects, cards or note pages, corner border designs are subtle yet cute. 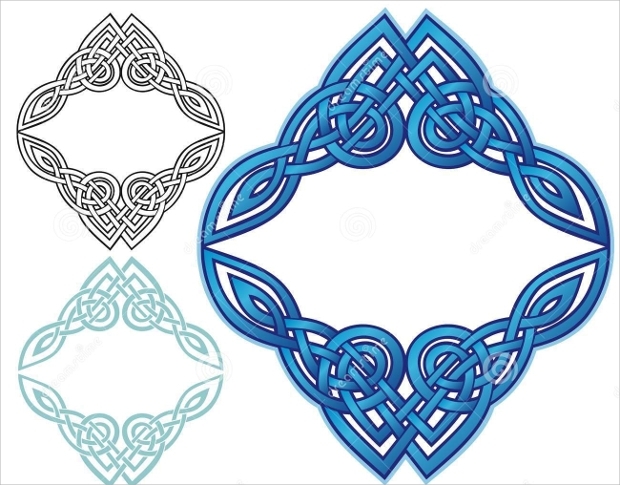 They usually feature either a floral, vintage or Celtic pattern on the corner giving them a professional appeal. 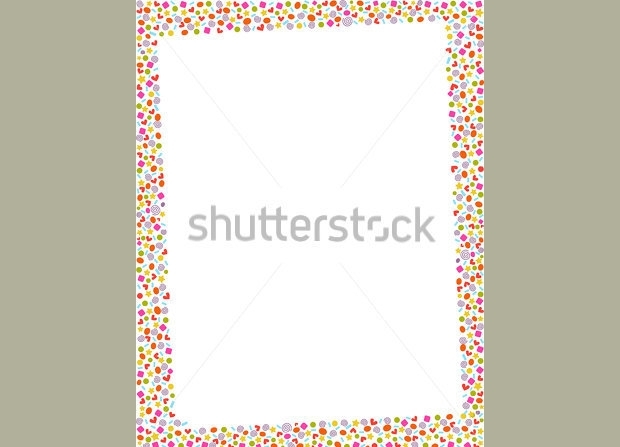 You can use this design in a thank you letter or invitation card to a holiday or birthday party. 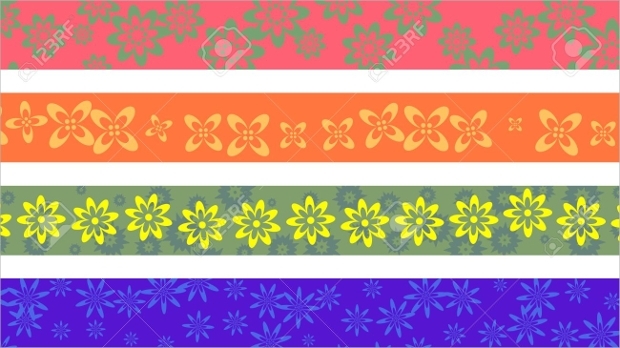 Paper border designs will match every occasion. They are easy to print, customize and come in different sizes. 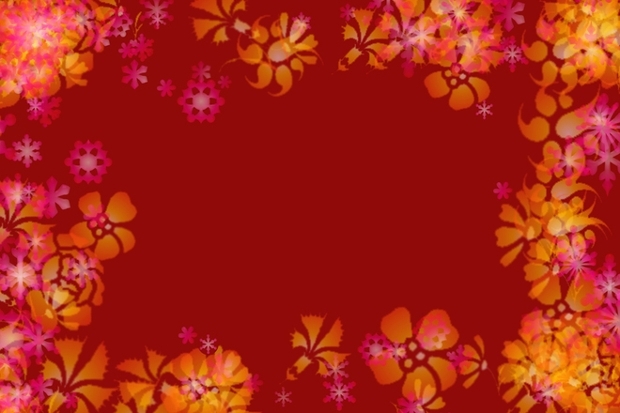 Use this border designs when developing newsletters, welcome back to school announcements or holiday invitations. 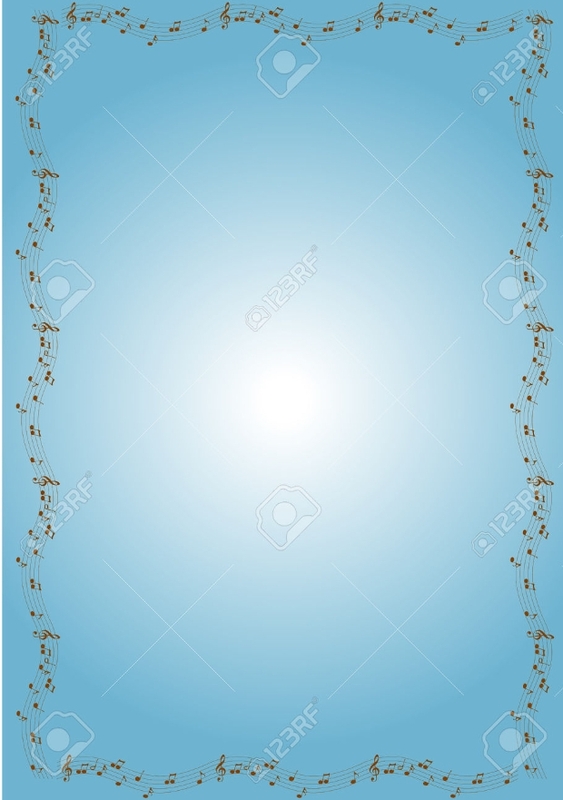 The borders reflect the occasion and can even cover the entire page yet still look professional. When you need frames with a classic feel, then choose vintage border designs. 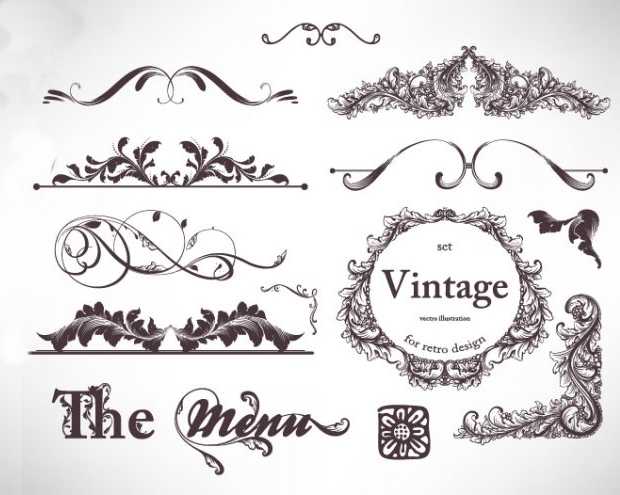 They are used in retro wedding invitation cards, recipe cards or any form of advertising your brand. They are easy to download and print without worry because everybody will love them. 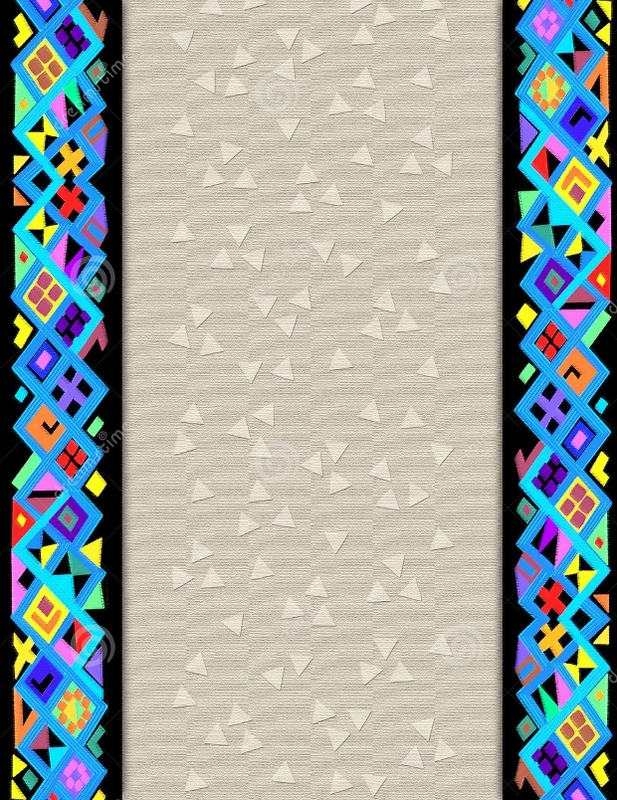 Whether on the corner or whole frame, tribal border designs are stunning. You can go for those which incorporate other colors such as red or go for subtle ones in black and white color. 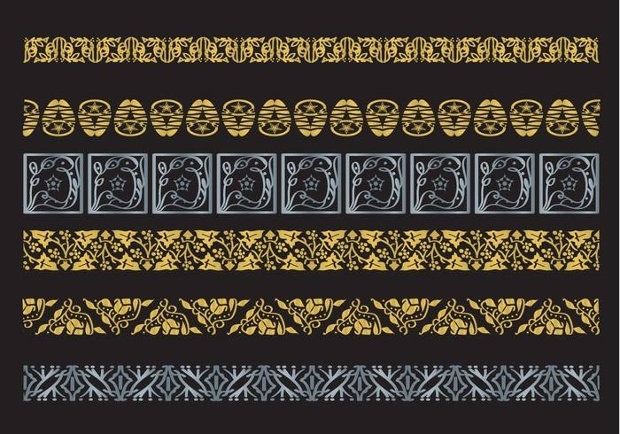 Include tribal border designs in your next project to give it a traditional theme. 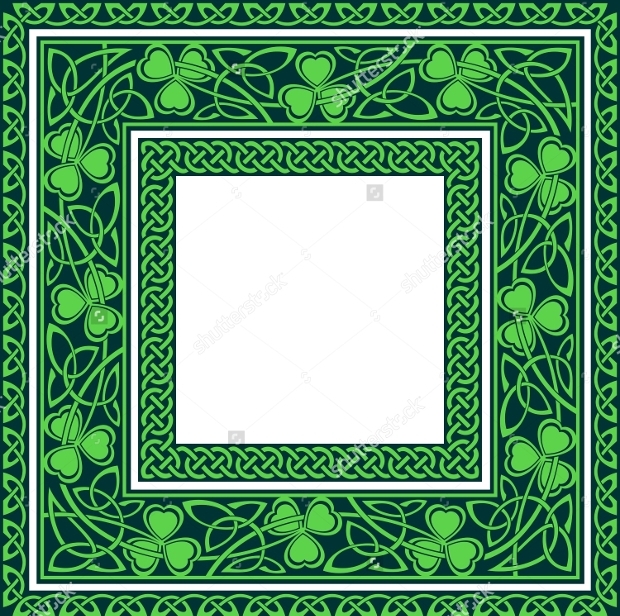 Give your images a stunning effect by incorporating Celtic border designs. You can even create eye-catching cards with these designs to ensure that what you are trying to showcase gets noticed quickly. 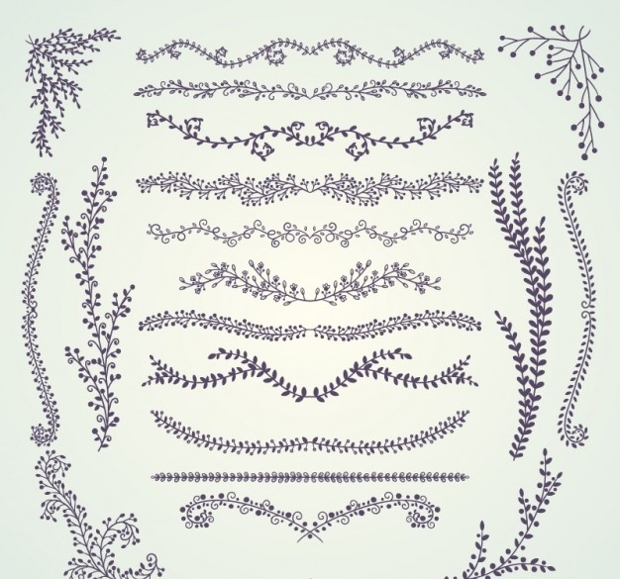 These templates come in varying patterns which can either be bold or delicate. They ooze elegance that is hard to ignore. Wedding photographs need to look fun yet chic, and with a wedding border design, you can do just that. You can select colors depending on the theme and style of your wedding. Go for frame colors that either match or complement what you were wearing. 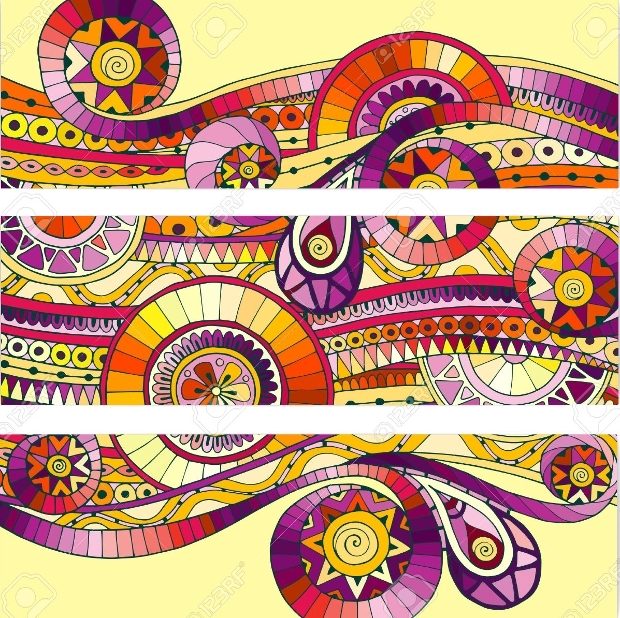 When you need to draw attention towards a particular image or information, then go for colorful border designs. 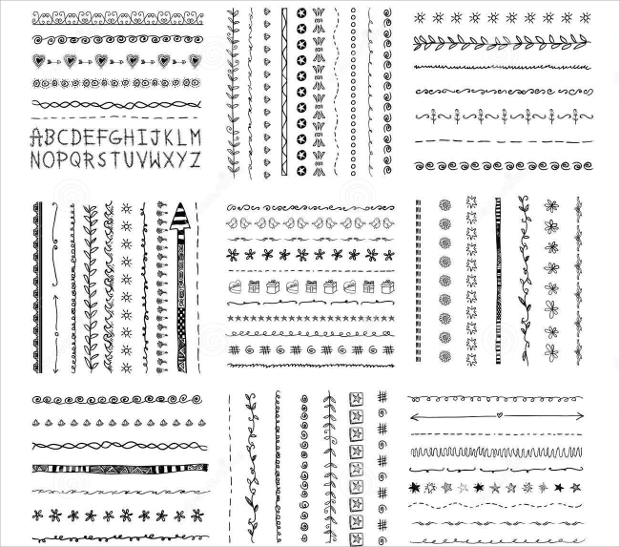 You can download and print these templates hence they make your work easy and also save time. 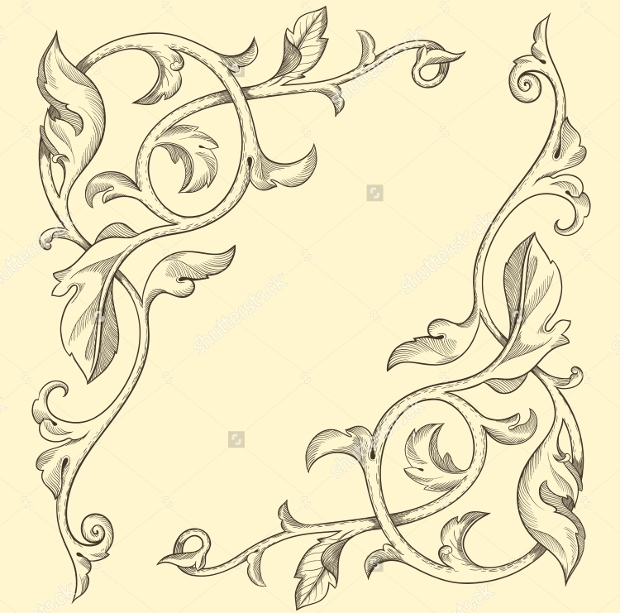 You can use them in invitation cards, letters to a loved one or birthday cards. 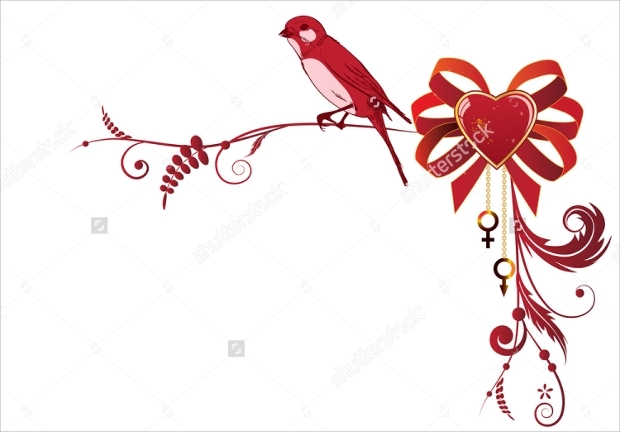 Are you making a Christmas card or poster? 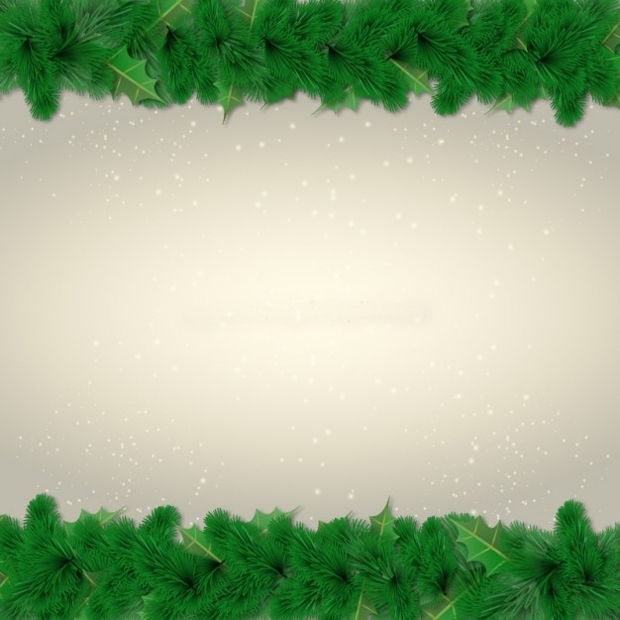 Christmas border designs are the ideal border designs for Christmas themes. 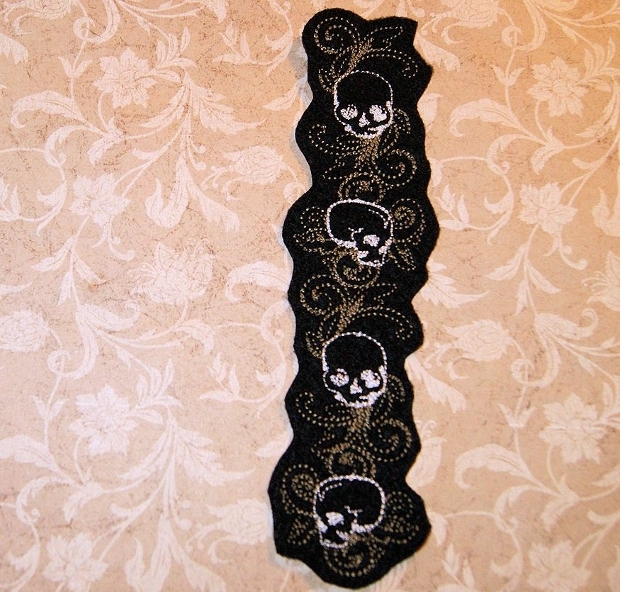 They feature festive patterns and will impress your loved ones. 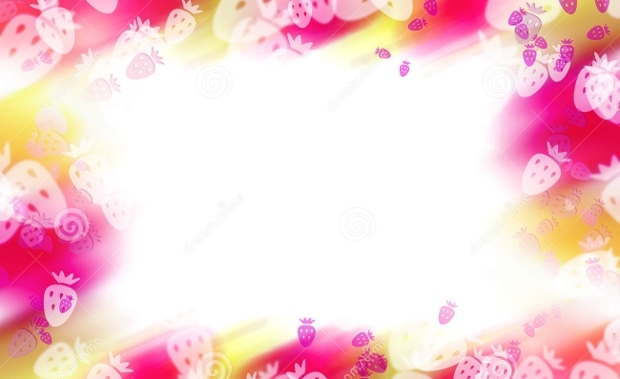 You can download and print these templates for use immediately or customize it according to your liking. 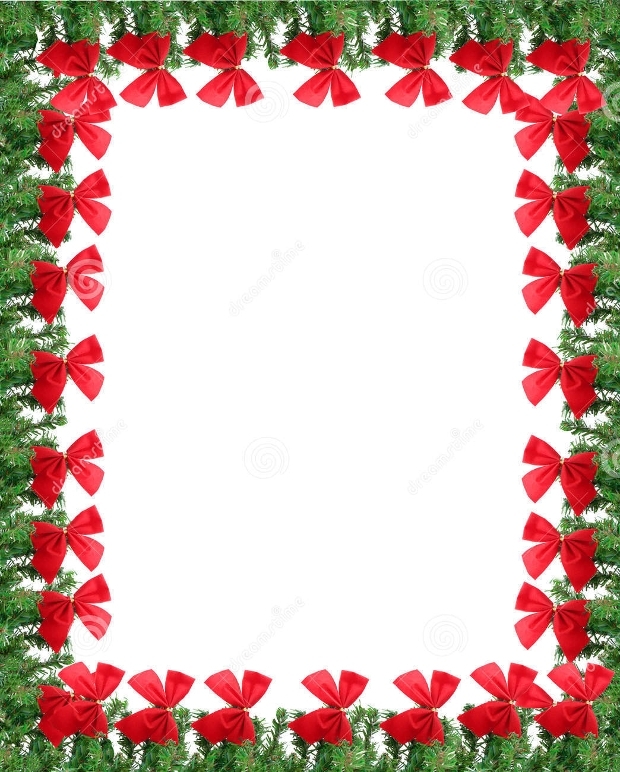 Use one of these templates to make a Christmas poster for your loved one. 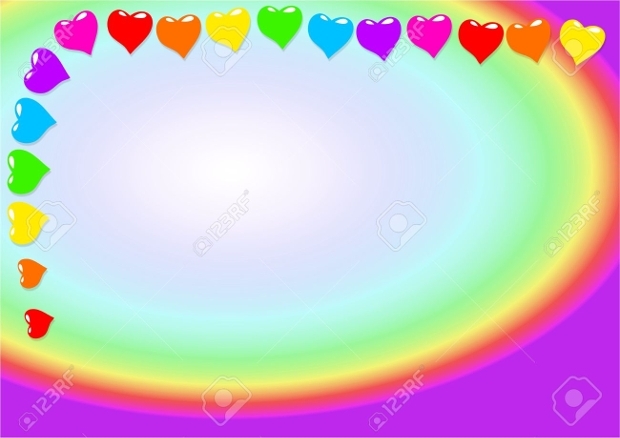 Heart border designs are ideal for making your presentation attractive. 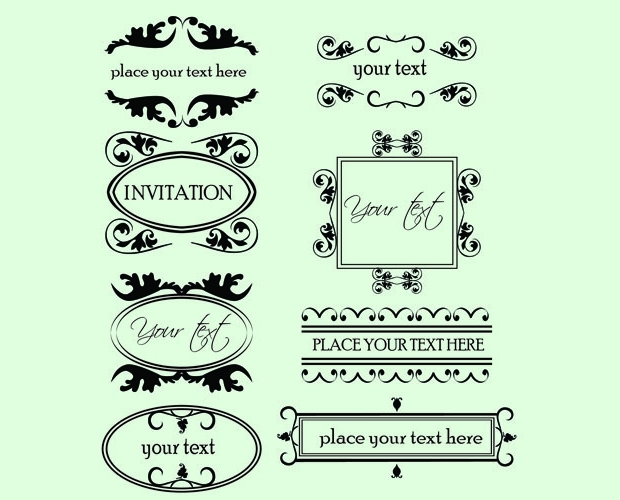 Suitable for wedding, family or photos of lovers, you can use this border design in a different textual presentation. With these frames, you can even use them for everyday occasions, and they will still look beautiful each time. 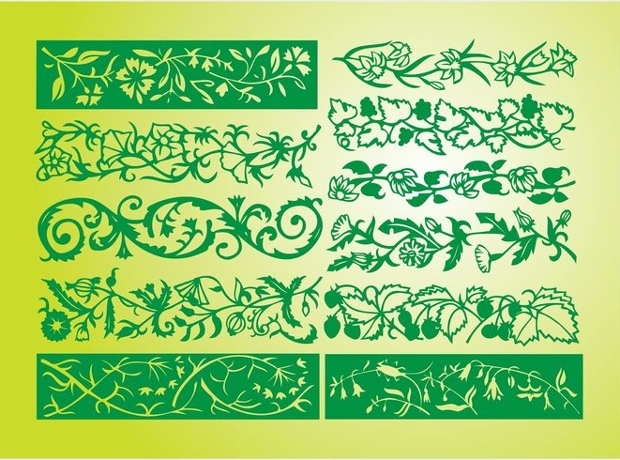 Whether dark or light green, leaf border designs are an excellent addition to your project. 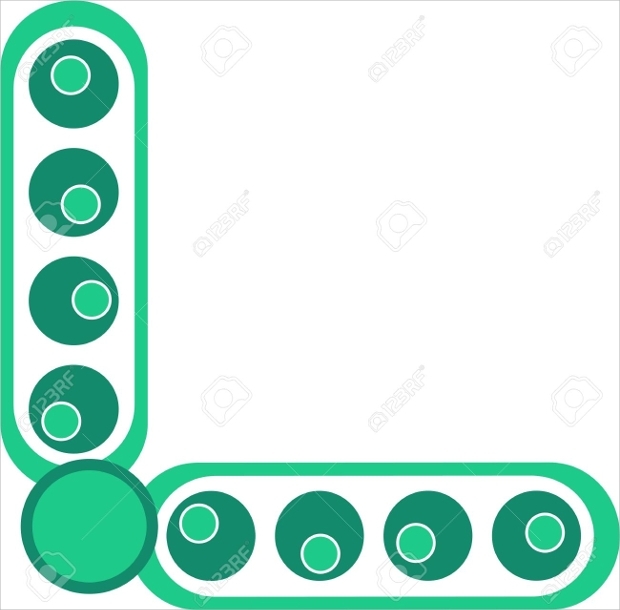 You can go for those with leaf designs in one corner or on the whole outline. It comes in a different format which can be used in various settings. They are easily downloaded and printed. 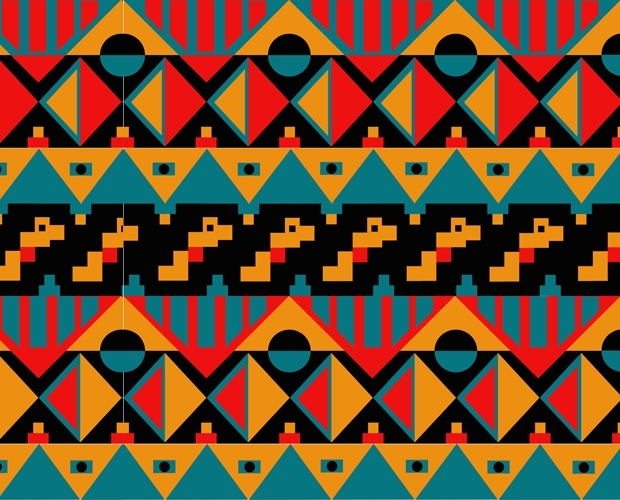 Abstract border designs showcase creativity at the top level. No specific pattern defines abstract hence it is expressive depending on how you view it. 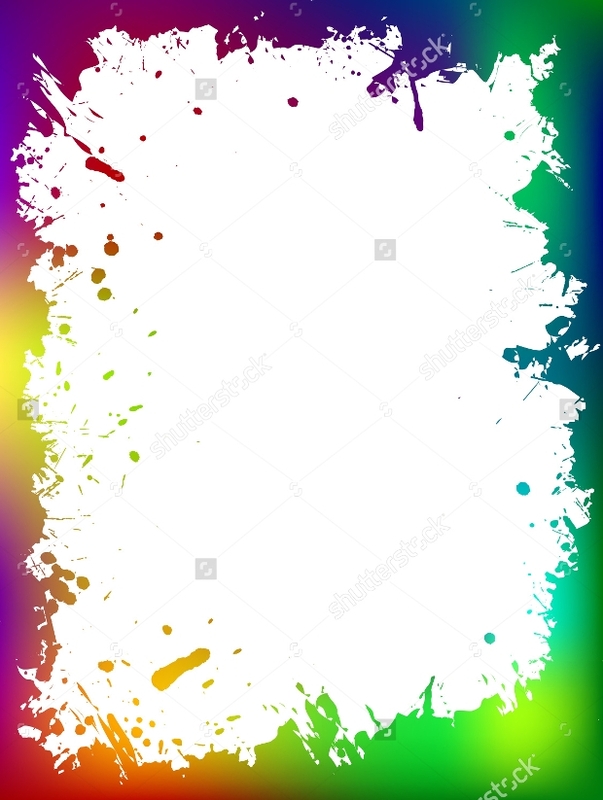 It ranges from black and white to vibrant styles that will make your images bold. You can also get them in different sizes. 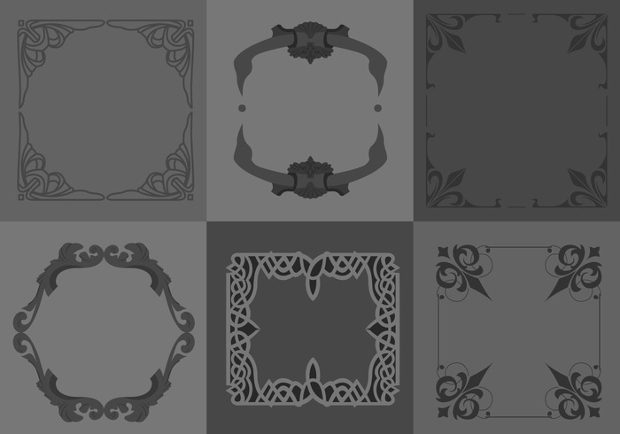 Vector border designs have multipurpose uses making it the ideal template for your project. It comes in various formats such as SVG, ai, eps and cdr. You can use it to frame your certificate, diploma or any paper awarded for your excellent work. It also works for both private and commercial use. 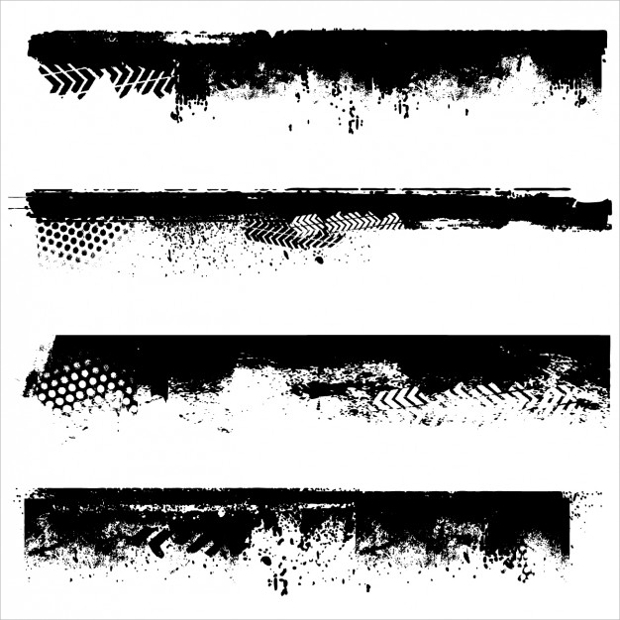 Line border designs come in different formats such as eps and cdr. These borders are subtle yet beautiful. 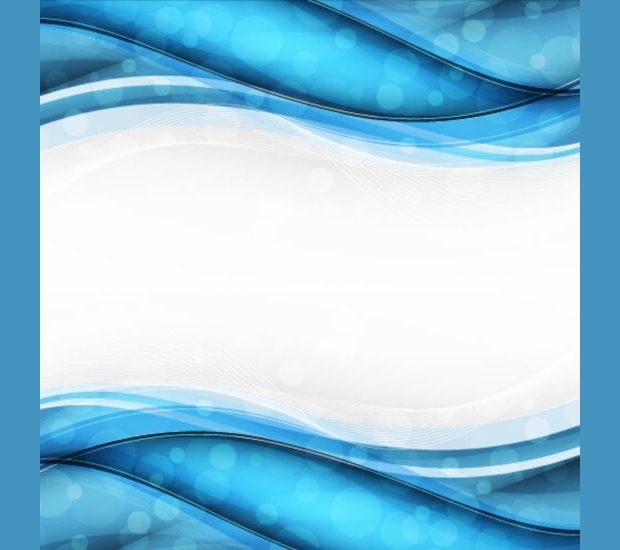 To use these borders just download this line border template. 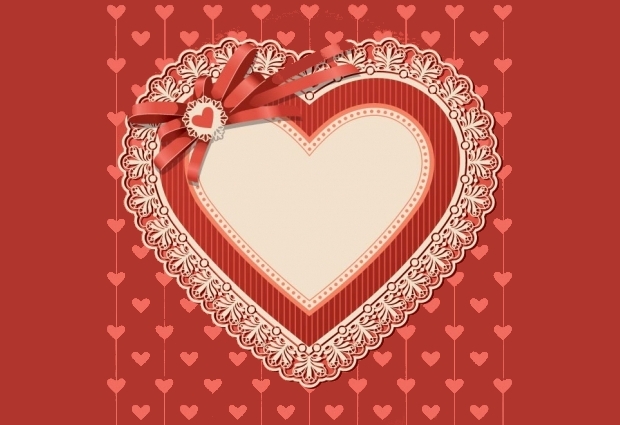 You can print them easily and tend to meet the themes of different occasions. When you need your event to look unique, then go for these designs. 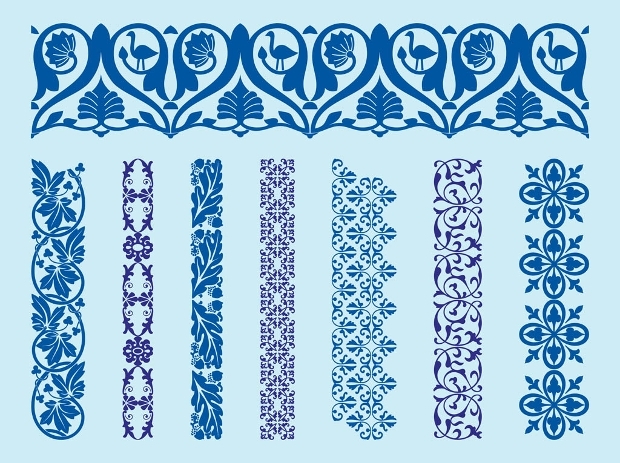 Do you need beautiful and distinct borders? Do you need to make your website pages stunning? 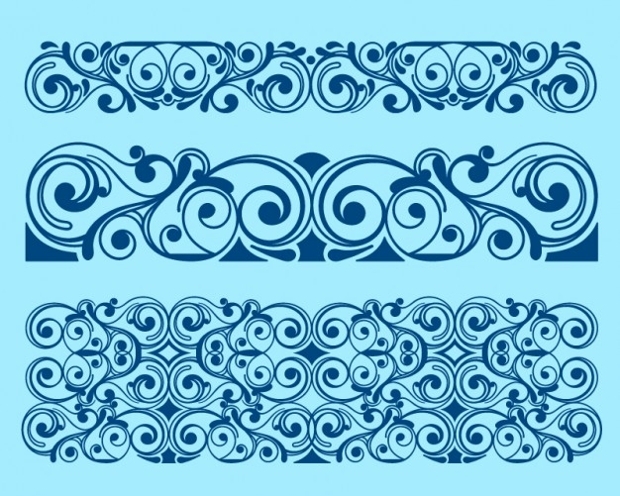 Decorative border designs are fun, elegant and display unique creativity. You can get some designs with cute cartoon characters or funny animations. They match with all fun events yet still demonstrate professionalism. 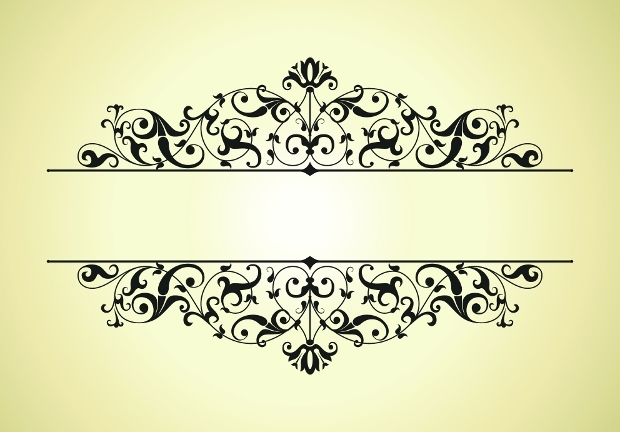 Popular in the Middle Ages, gothic border designs are stunning. They generally feature black color and gives your photography an antique element. 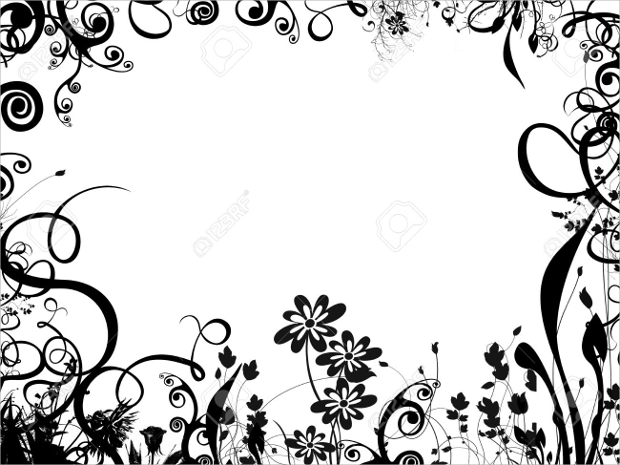 So if you have monochrome images, then this border template is for you. It gives your presentation a touch of mystery. 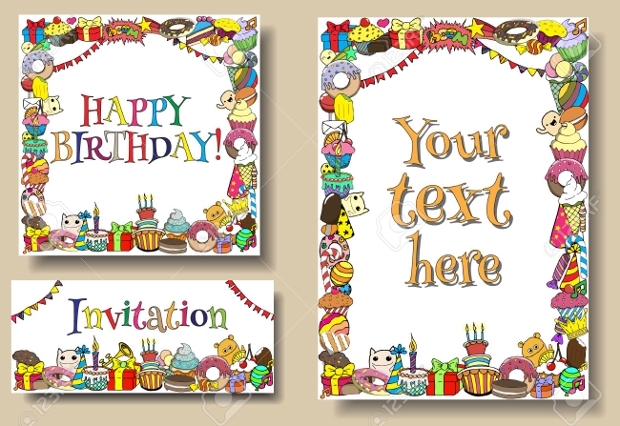 Birthday border designs feature vibrant colored balloons or themes that suit this festive season. 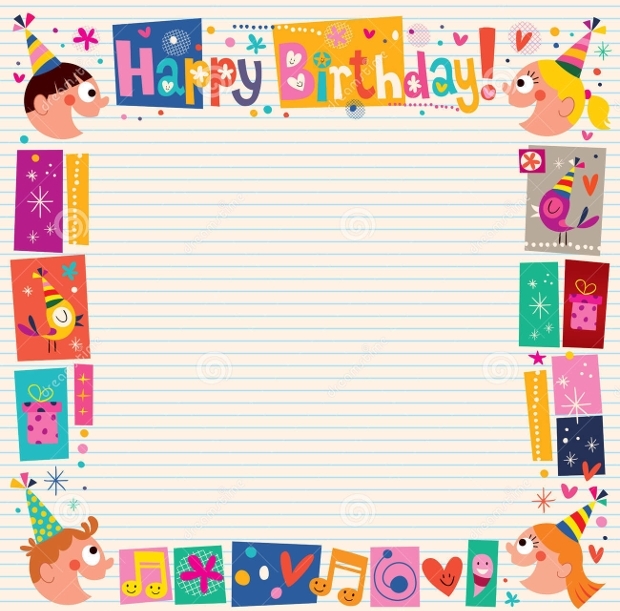 They portray a fun mood while highlighting how special that day is and some borders even include the words happy birthday. They come in different formats, easy to download and print to make your work simpler and more fun. How border designs are used? 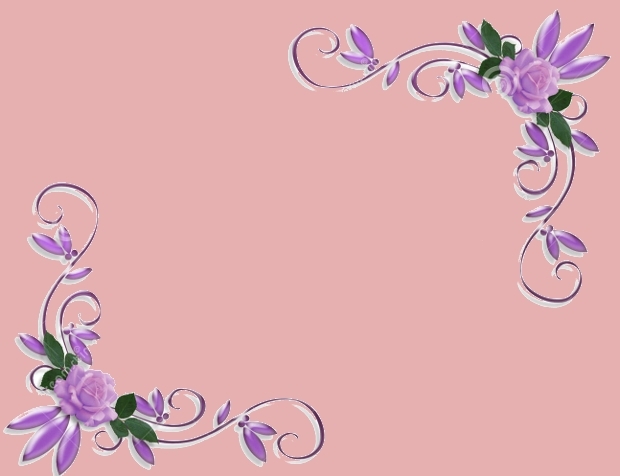 Border designs are used to complement a website page, photos, business cards or a particular project that you are doing. They come in formats that are compatible with various devices hence you can easily download and print them wherever you are. 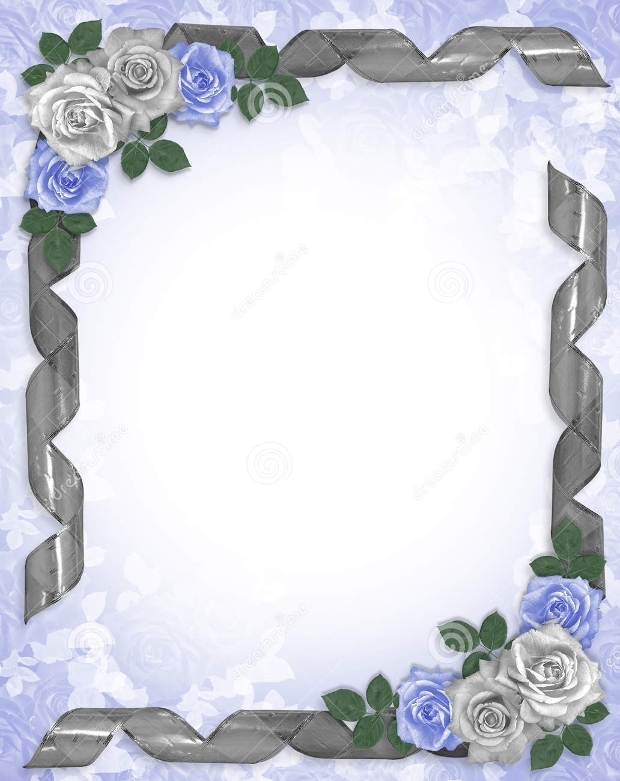 You can use border design to frame wedding photographs, certificates or add a touch of elegance to your invitation cards or posters. You can also use them in party invitations, newsletter announcements or holiday cards. 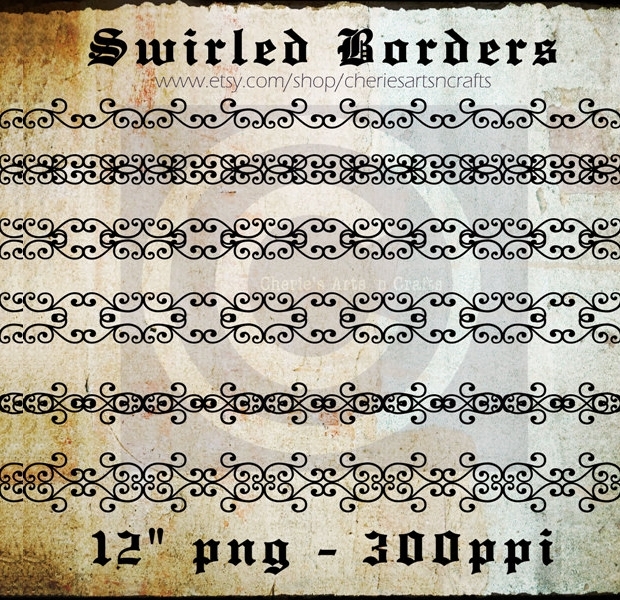 Border designs are available in different themes so you can easily find one that suits your event or project. They are also easy to download and print making them fun to use. They are not only perfect for commercial use, but you can also get cool and elegant designs for private use.